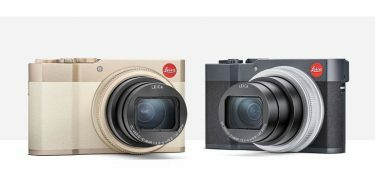 Leica announced the Leica TL-System. 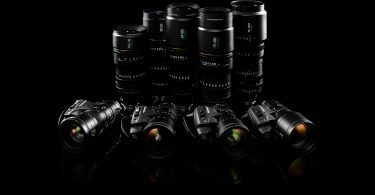 Selection of autofocus TL-Lenses, offering a wide range of focal lengths and speeds. 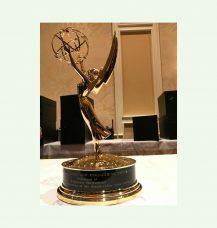 Outstanding craftsmanship – unibody aluminum design. 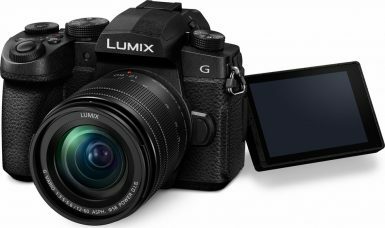 Large – 3.7-inch – high-resolution touchscreen display with touch screen control. 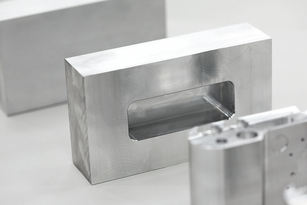 Minimalist design with new curving chamfered edges on titanium model. 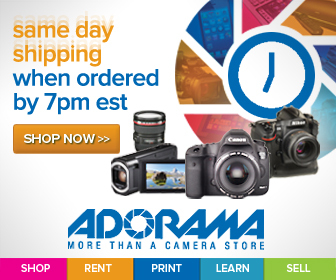 User-friendly and user-customizable menu: The ‘MyCamera’ menu. 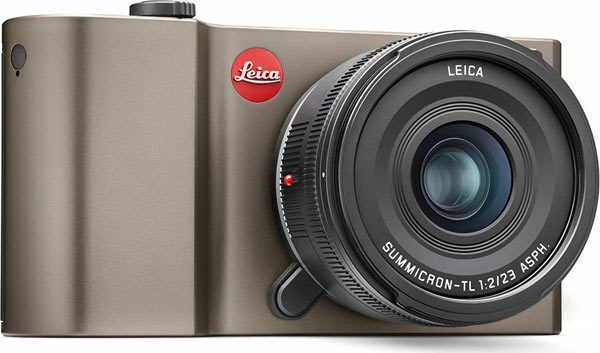 In addition to slots for SD, SDHC and SDXC memory cards, the Leica TL also features a built-in 32 GB memory. 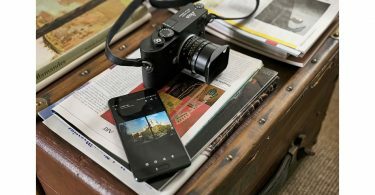 This means you always have space on board for at least 1,000 pictures at the highest resolution. 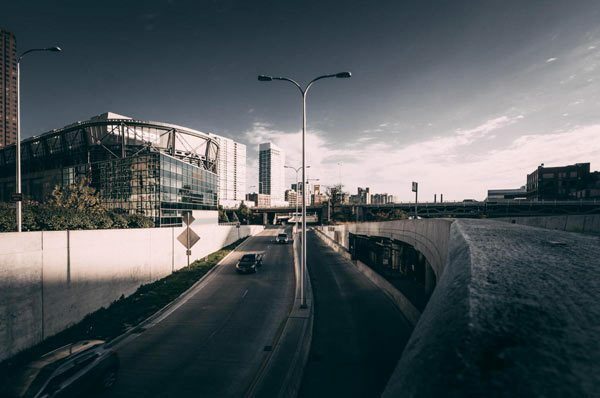 TL-App on Apple App Store and Google Play makes it easy to share pictures. 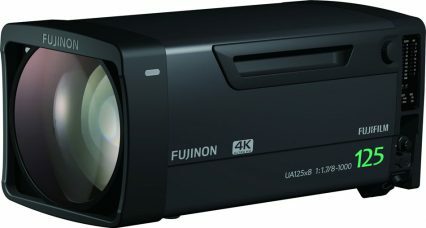 Faster autofocus performance, especially in AF-C mode. 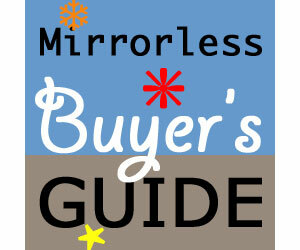 Simple layout with just four physical controls. 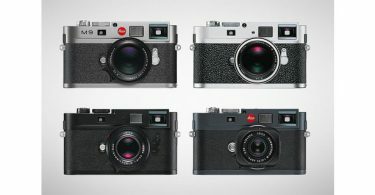 Leica TL cameras will be available in black anodized, silver anodized and new titanium anodized colors. 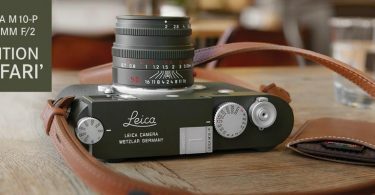 A FREE Leica TL app for iOS and Android devices is available with the release of the camera. 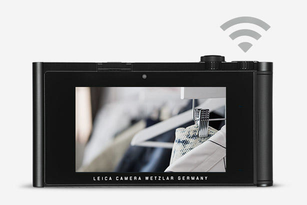 This lets users connect a smartphone or tablet to the camera by WLAN as an electronic viewfinder for the Leica TL and offers remote control of shutter speed and aperture settings – for example for shots with the self-timer or from unusual angles. 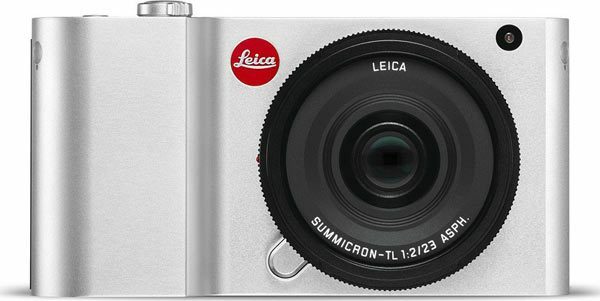 Leica TL, titanium color, with Leica Summicron-TL 23 mm f/2 ASPH. 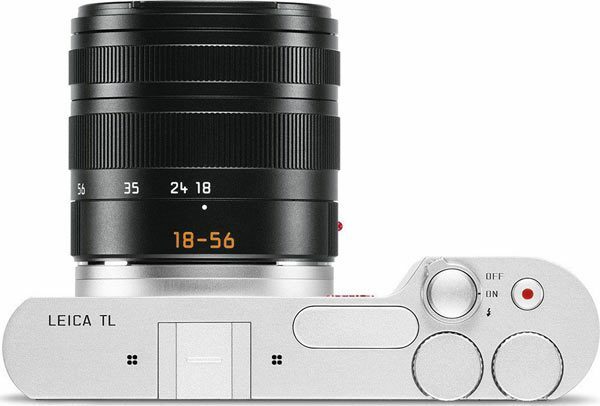 Building on the Leica T camera system, which has been continually advanced in terms speed, ease of handling and flexibility since its launch in 2014, the Leica TL embraces all the perfected features and leads the innovative camera concept into a new generation with even more innovations and new aspects of its design. 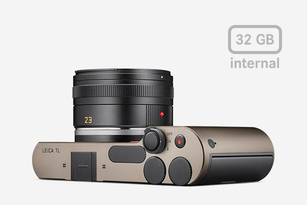 One of these innovations is the doubling of the size of its internal buffer memory to 32 GB. 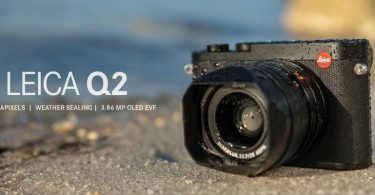 Other new features are improved autofocus, especially in AF-C mode, and optimised compatibility with lenses from other Leica camera systems. 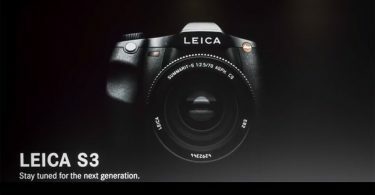 For instance, the Leica TL now supports SL-Lenses with OIS and allows the use of Leica R-System lenses in combination with the R-Adapter L. A new Leica TL app with revised functions offers additional options for sharing pictures by email or on social networks and is now available for the first time for Android as well as iOS devices. 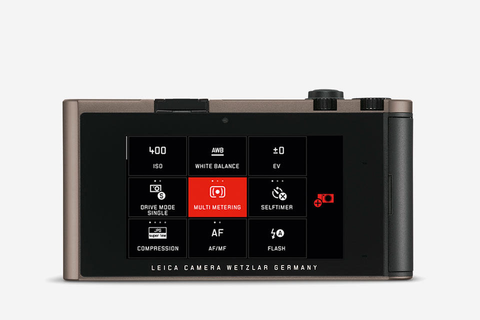 The Leica TL will in available in three colour options from the date of launch: the silver and black versions are identical in design and construction, while the titanium-coloured option is distinguished by a bevelled edge (chamfer) to the top and bottom plates. 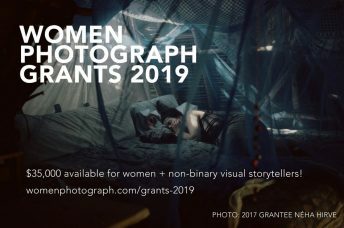 Functional camera accessories, such as the new high-quality protectors in Nappa leather, which can stay on the camera when changing the battery, and colour-coordinated carrying straps in stone-grey, black, red and cemento, round off the TL system portfolio. 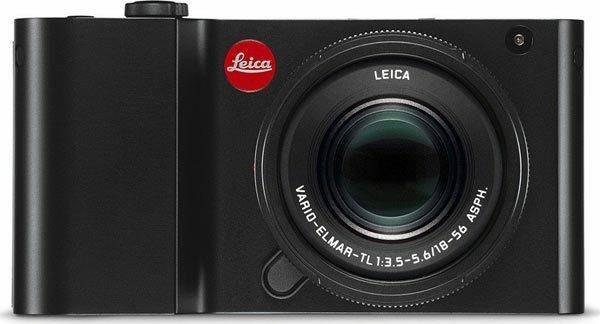 In combination with its high-performance image processor, the large, APS-C-format, CMOS image sensor of the Leica TL guarantees exceptional imaging quality and delivers brilliant pictures with outstanding contrast, finest detail resolution and natural colour rendition – even in unfavourable lighting conditions. 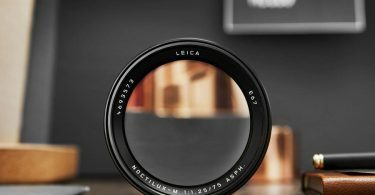 The comprehensive portfolio of lenses for the Leica TL offers an ideal range of focal lengths for all situations and types of photography. 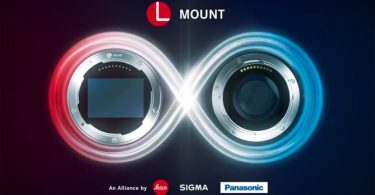 The TL-System currently comprises six lenses – three prime lenses and three zooms – that meet the needs of every photographic situation. 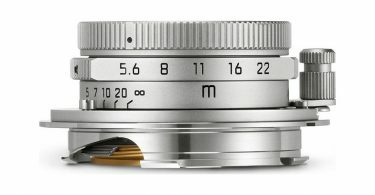 The two fast prime lenses, the Leica Summicron-TL 23 mm f/2 ASPH. 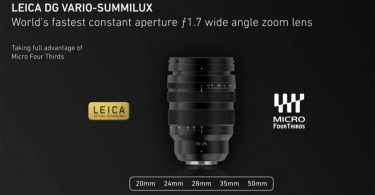 and the Summilux-TL 35 mm f/1.4 ASPH., are classic focal lengths for reportage photography, and the APO-Macro-Elmarit-TL 60 mm f/2.8 ASPH. 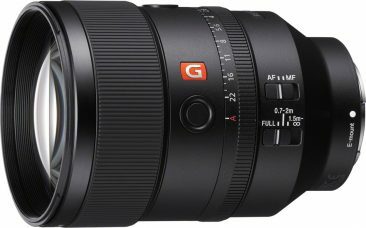 complements them ideally as a lens for finely detailed close-up photography. 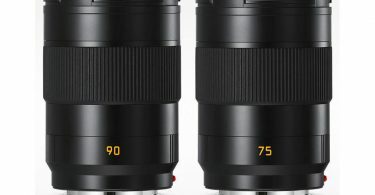 The three compact zoom lenses, the Leica Super-Vario-Elmar-TL 11–23 mm f/3.5–4.5 ASPH., Vario-Elmar-TL 18–56 mm f/3.5–5.6 ASPH. 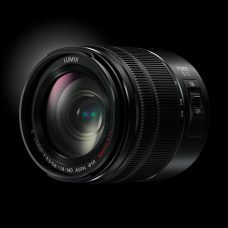 and APO-Vario-Elmar-TL 55–135 mm f/3.5–4.5 ASPH., cover an entire range of focal lengths equivalent to 17 to 200 mm in 35 mm format and deliver outstanding images with rich contrast from corner to corner of the frame. 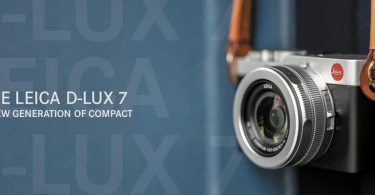 All Leica TL-Lenses impress with exceptional imaging performance at all distances from their close focusing limits to infinity and deliver pictures with the inimitable ‘Leica look’ and unique bokeh. 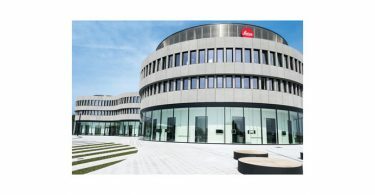 Developed by optical design specialists in Wetzlar, they offer the exceptional imaging performance for which Leica lenses are famed. 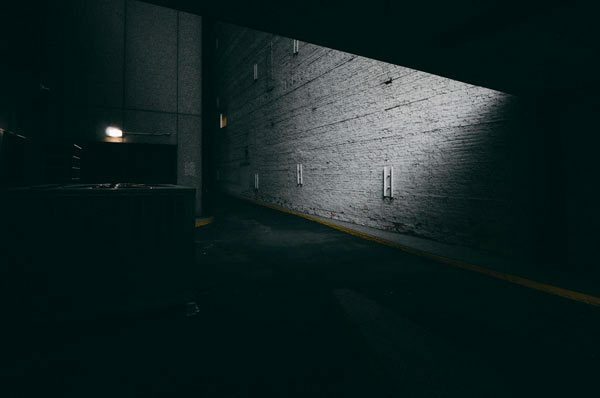 The combination of optical and precision engineering expertise and the use of finest materials in their construction ensures their constant quality and reliability in use. 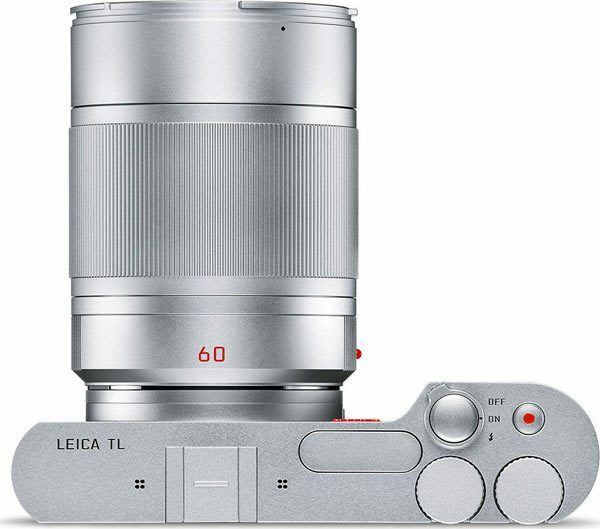 Leica TL, silver color, top view, with Vario-Elmar-TL 18–56 mm f/3.5–5.6 ASPH. 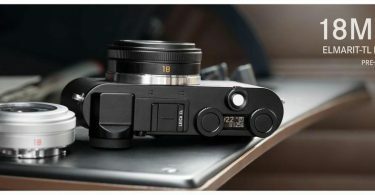 Thanks to the L-Bayonet mount shared by the Leica TL and SL cameras, SL-Lenses can also be used without an adapter on the Leica TL. 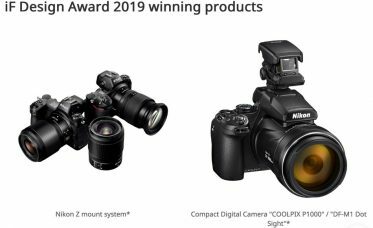 With this, Leica once again carries forward its fundamental principles of cross-system compatibility and sustainability, which is now also reflected in a uniform product designation. 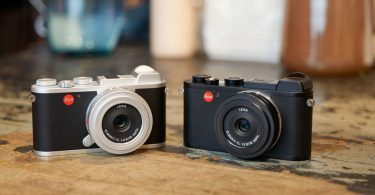 Appropriate adapters are also available for using Leica M and R lenses on the camera. 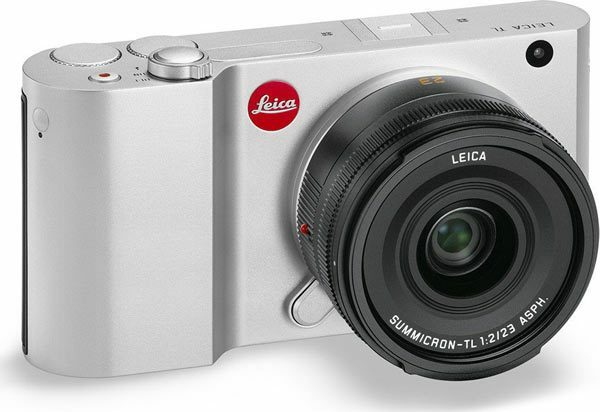 The particular trademark of the Leica TL is the unusual design of its extremely compact body. 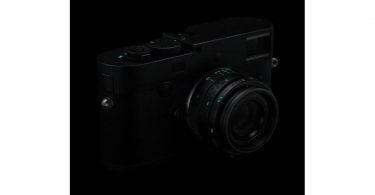 Each camera body is precisely machined from a single block of aluminium in the Leica factory. 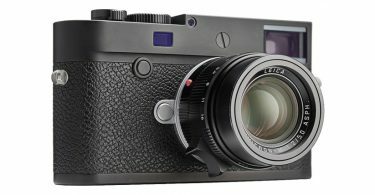 The use of premium materials and their processing in an elaborate manufacturing process are unique in the history of camera construction and lend the Leica TL-Camera an unmistakeable look, feel and solidity. 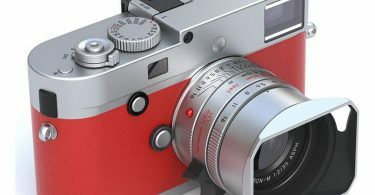 The handling concept of the Leica TL is clearly structured, intuitive to use and concentrates only on relevant functions. The ‘control centre’ of this concept is its clearly laid out, 3.7-inch touchscreen display. 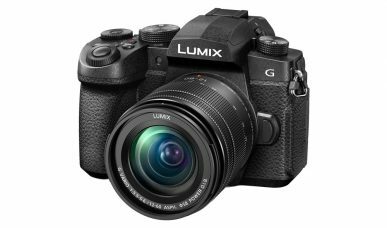 It is generously dimensioned and generates a bright and clear image that allows precise and reliable assessment during subject composition and in playback mode. 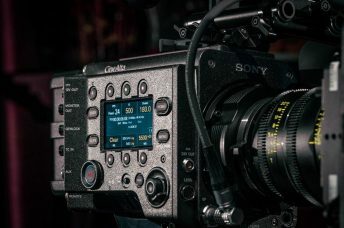 Numerous functions in capture and playback mode can be controlled simply by touching the screen. 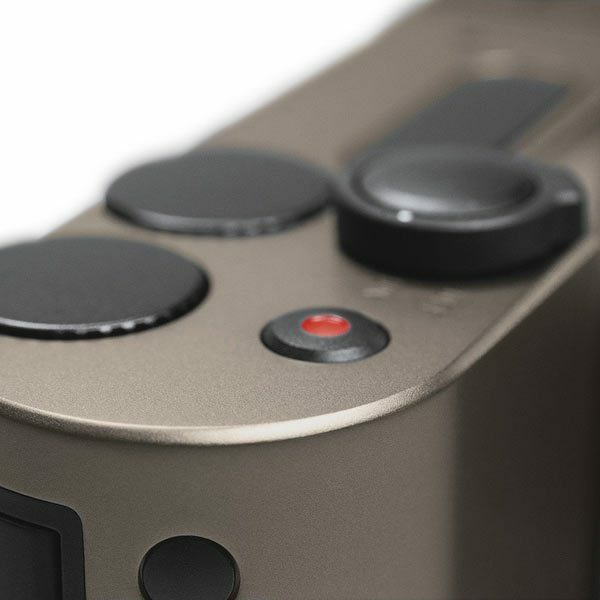 The only other controls are four ergonomically positioned haptic control elements that are intuitive in their operation. 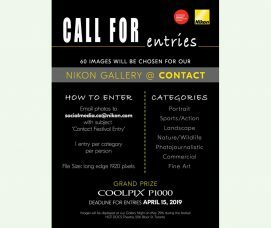 This ensures that camera users can concentrate fully on composing their pictures – without any unnecessary distractions. 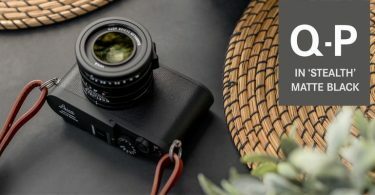 The freely configurable MyCamera menu of the Leica TL offers even greater flexibility, even in spontaneous snapshot situations. 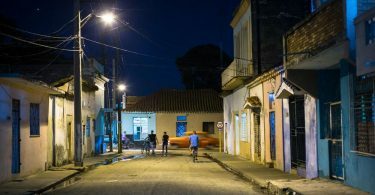 This means that the photographer always has fast access to the most frequently used features and personalised presets. 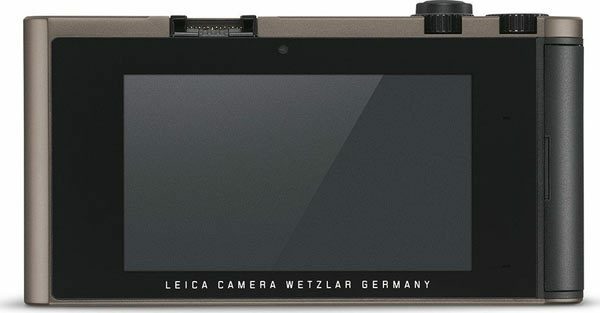 Thanks to its integrated WiFi module and the function for setting up its own mobile hotspot, the Leica TL can conveniently transfer stills and videos by WLAN to smartphones, tablets, laptops or desktop PCs from almost anywhere and allows users to share their pictures and films by email, on Facebook or in other social networks. 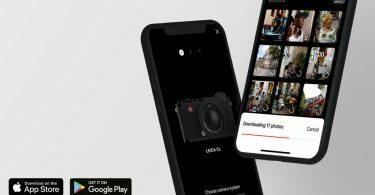 A free Leica TL app for iOS and Android devices is available with the release of the camera. 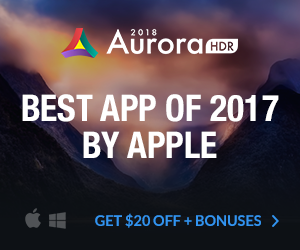 A particularly practical feature of the app is the remote function. 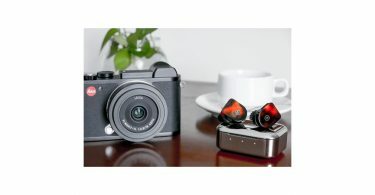 This lets users connect a smartphone or tablet to the camera by WLAN as an electronic viewfinder for the Leica TL and offers remote control of shutter speed and aperture settings – for example for shots with the self-timer or from unusual angles. 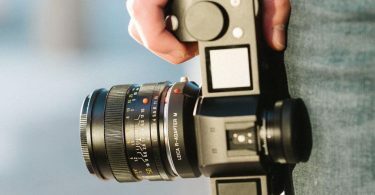 The following video presents Leica Lenses (English) from Leica Camera on Vimeo.